What is the Baltimore Children’s Business Fair? The Baltimore Children’s Business Fair inspires children to discover their inner entrepreneur. Our event is sponsored by the Acton Children’s Business Fair, the largest entrepreneurship event for kids in North America. 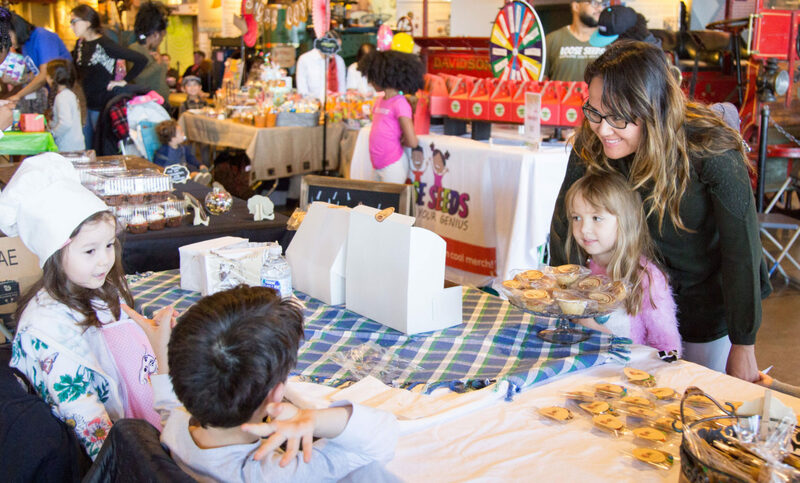 This one-day market gives children the opportunity to showcase their very own businesses. The application must be submitted online. Please submit one application for each business. Children working as a group should submit one application that includes each child’s information. No more than 3 participants per business. The application period opens on August 1, 2019, and the deadline to apply is October 1, 2019, or until all available spots are filled. Two of the same businesses? Not a problem. In general, we will let market forces play out, though we will let later entries know if another applicant has a similar idea so the later entrant can decide what to do. The fair will be an indoor/ outdoor event with “booth” space. The cost of participation is $20 per business. (Not per person) This participation fee is due after acceptance to the Fair.